E29: Gary Vaynerchuk just crapped on our entire industry....or did he? E27: Does Your Company's Brand Matter? E6: Engagement Posts, Announcements, Conferences, and Why Cheats and Hacks are LAME. E5: Zillow Mortgage? You better believe it. Are you ready? In this episode I talk about NAR taking a swipe at Zillow for creating consumer confusion with their display of Listing Agent information. 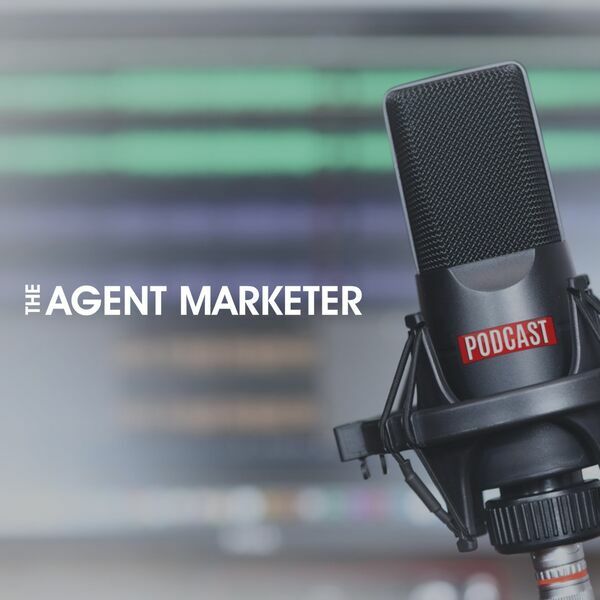 All content © 2019 Agent Marketer Podcast - Real Estate Marketing for the Modern Agent.